A happy heart is a healthy heart! 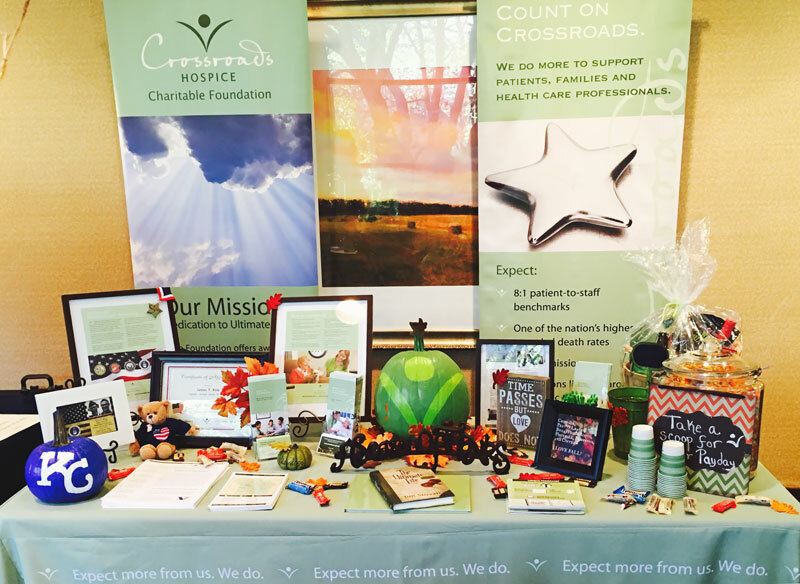 We provided end-of-life care & grief recovery education for those in attendance. Heart disease is the number one cause of death for women in the United States -- killing over 250,000 women annually -- and comes in many forms. 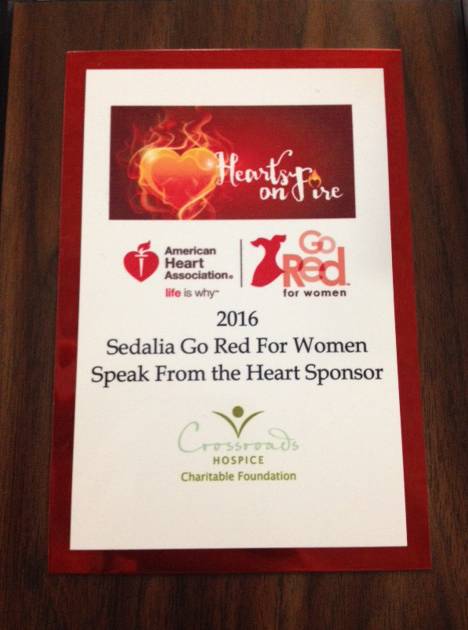 Sadly, women are often unaware of heart disease being present until it makes itself known by way of an arrhythmia, heart attack, or stroke. 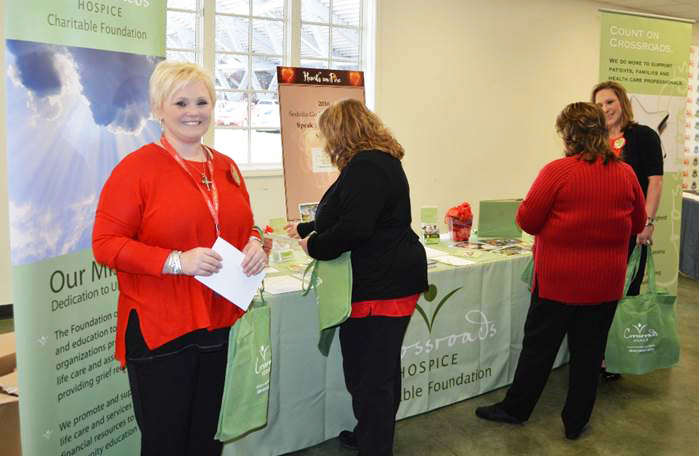 Seeing the need for better women’s heart health education, the American Heart Association’s Go Red for Women initiative dedicates itself to helping women understand proper heart health and how to recognize the warning signs of potential heart disease. 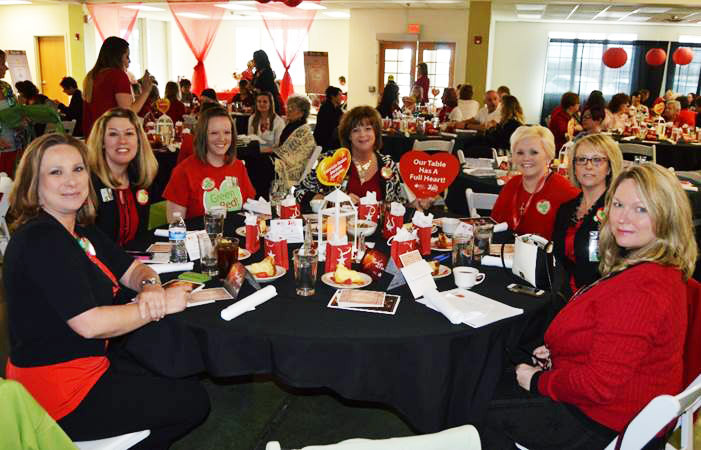 We are proud to be a long-time supporter of Go Red for Women, and we are honored to again have the opportunity to show our support through our “Speak from the Heart” sponsorship at this year’s Go Red for Women luncheon in Sedalia, Missouri. 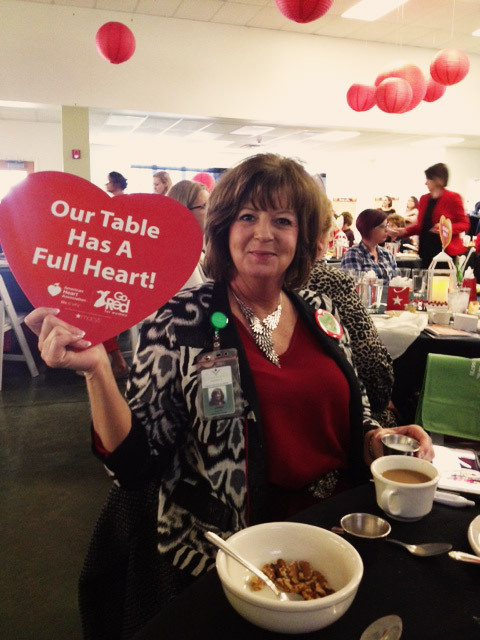 The luncheon gathers healthcare professionals, caregivers, and heart disease survivors from across Missouri to help raise awareness of women’s heart disease and offer heart health education. 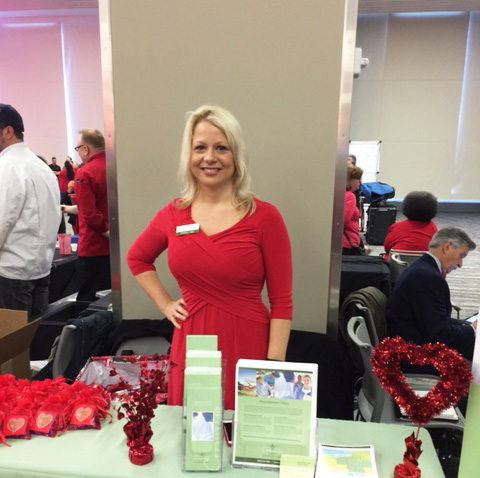 This year’s event was highlighted by our very own Dr. Valaree Smith’s presentation on heart-healthy self-care. 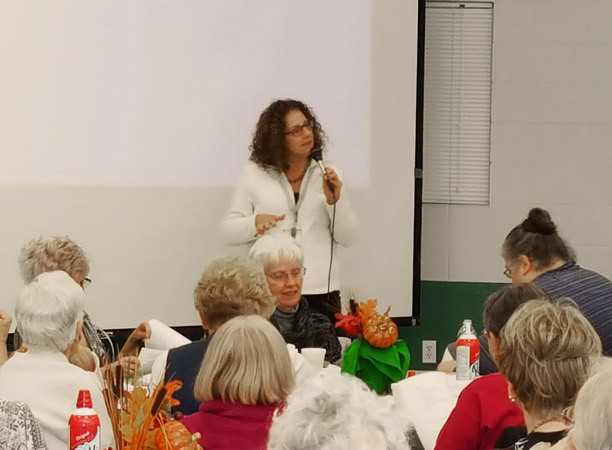 The presentation taught caregivers how to best care for a loved one with a heart-related illness and what steps they can take to better care for their own heart. 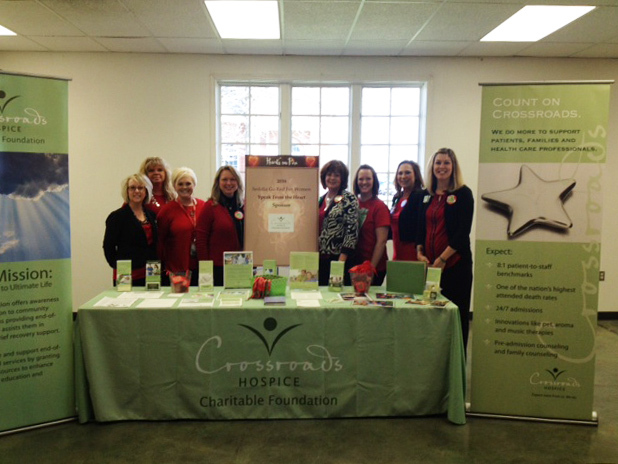 We look forward to further supporting the American Heart Association’s Go Red for Women initiative. 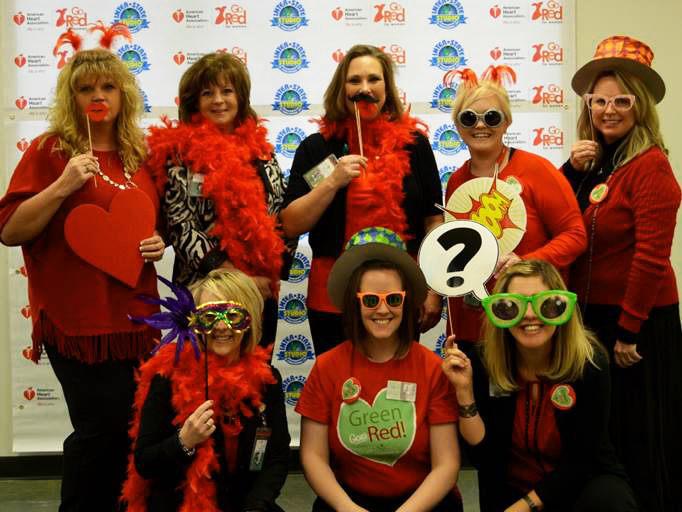 Together, we can help women everywhere understand their heart and how to achieve better heart health.